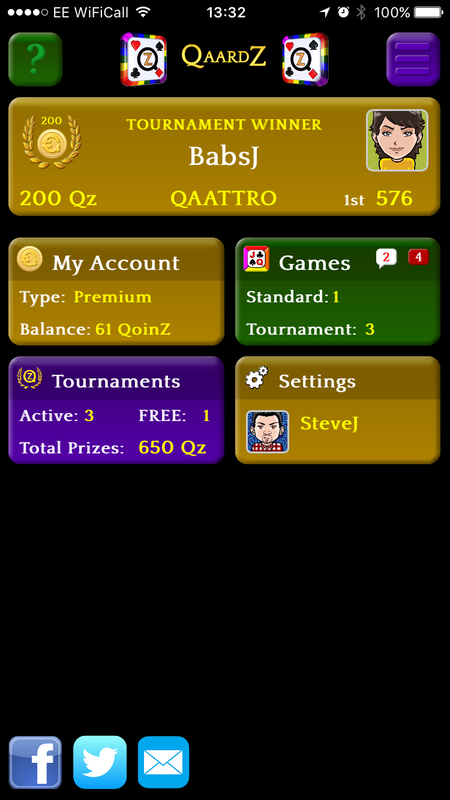 QaardZ - Multi-platform, multi-player, multi-directional poker fun! 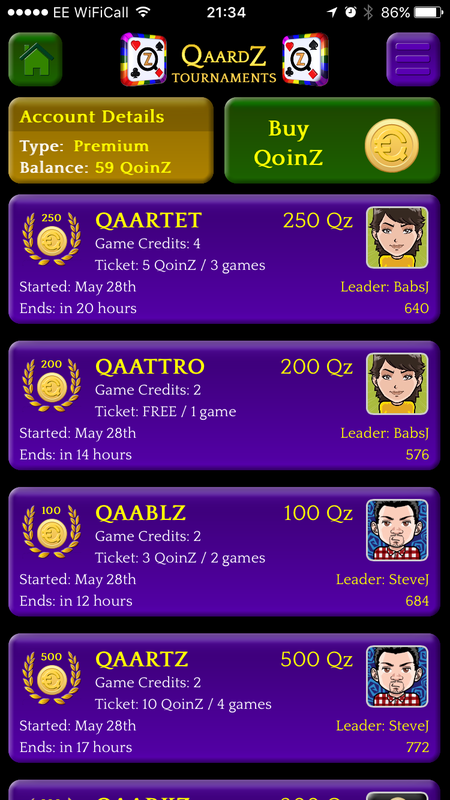 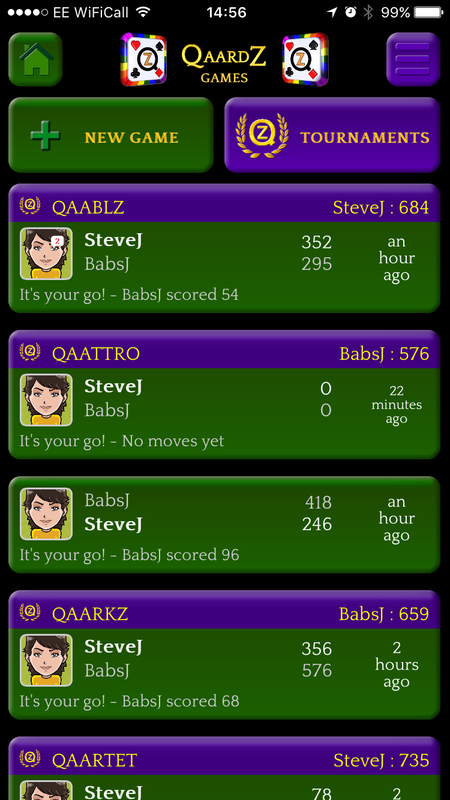 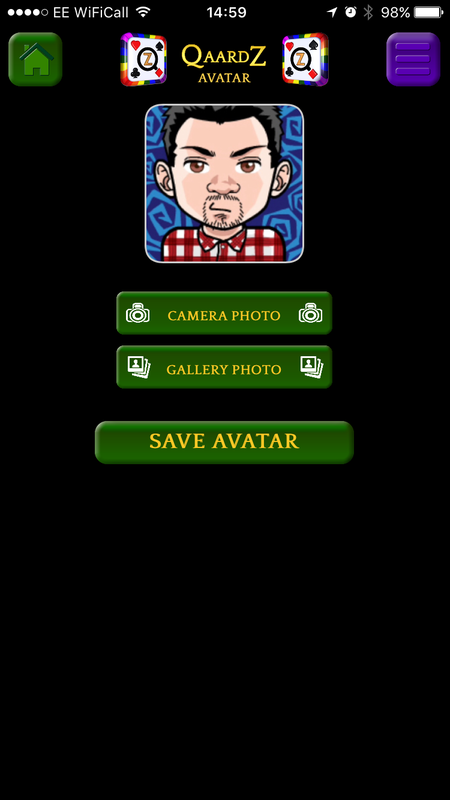 QaardZ is a multi-platform, multi-player, multi-directional poker-style board game available on Android and iOS! 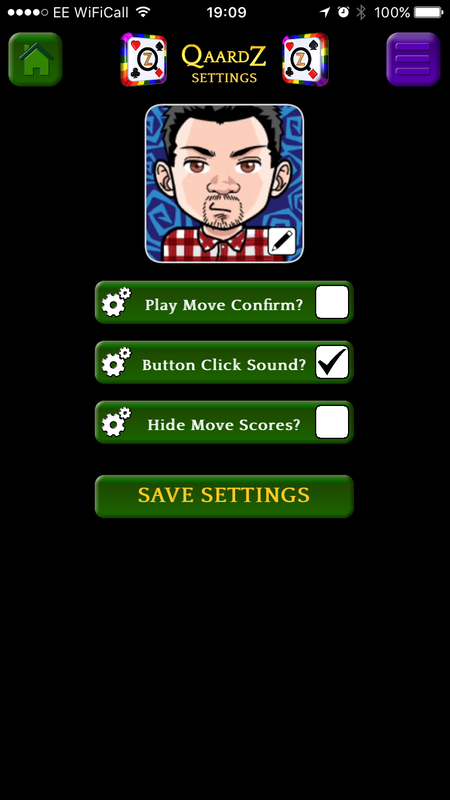 Play against your friends, random opponents or join regular tournaments for an added competitive challenge! 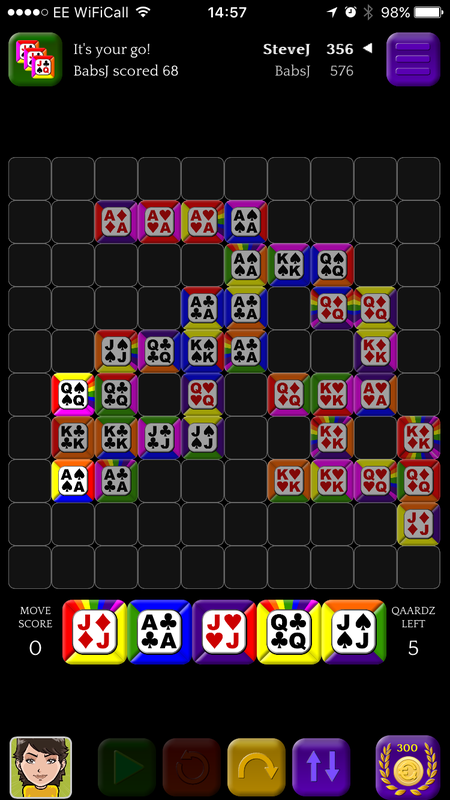 Can you think in 4 directions and the colours of the rainbow to beat your opponent? 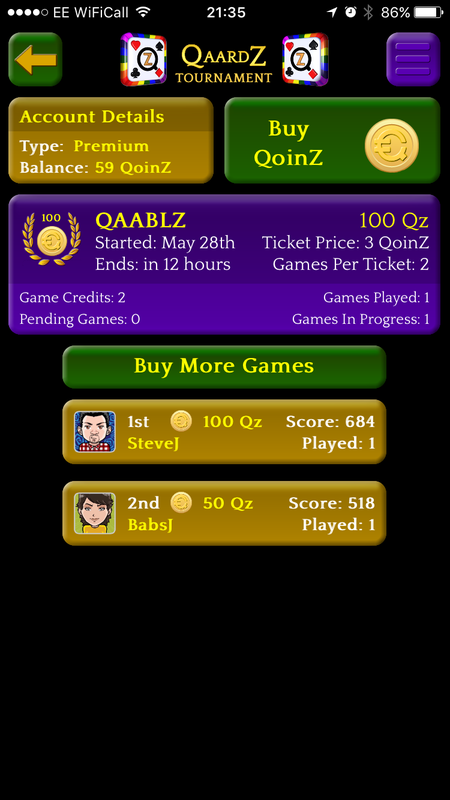 Play QaardZ Tournaments on Feudia! 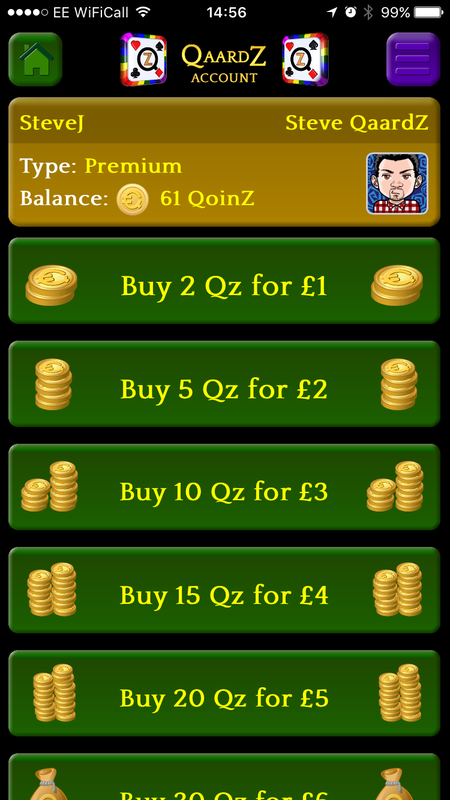 Play in the QaardZ League of Honour!